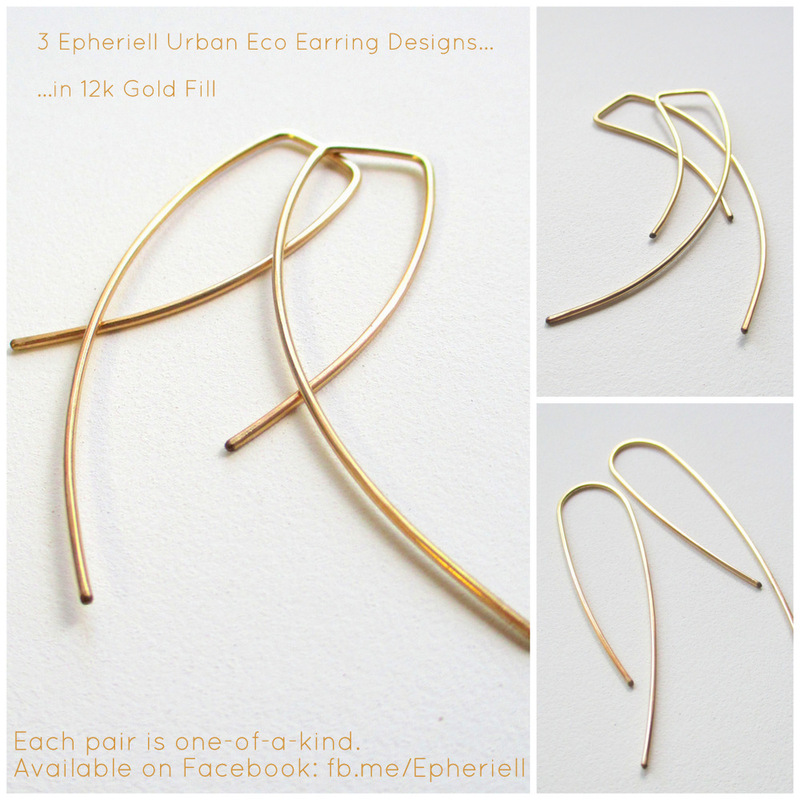 Epheriell Urban Eco Earrings… in GOLD! 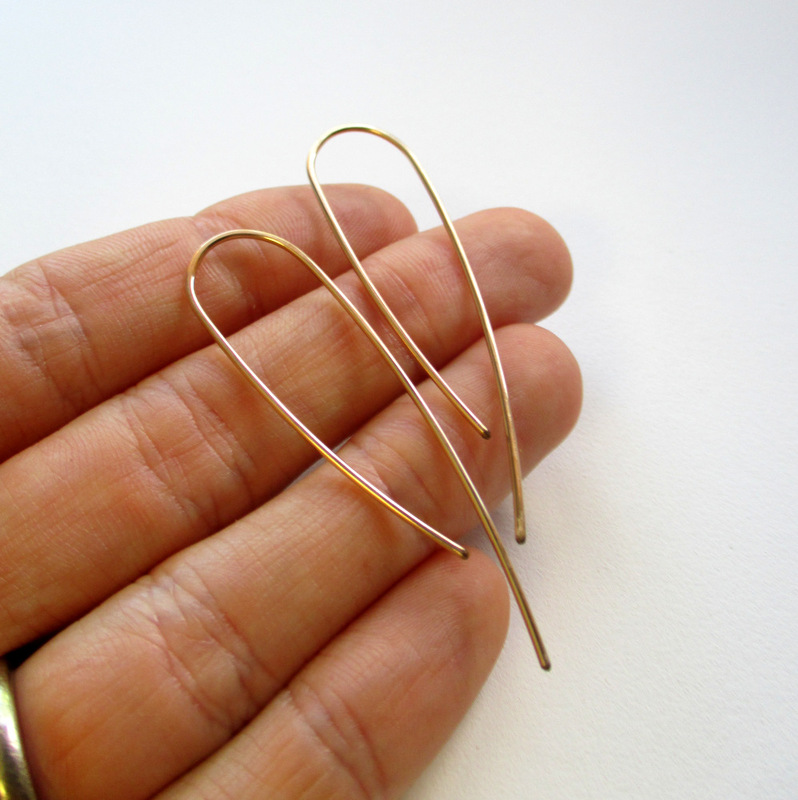 So, a while ago I made a custom order for a lovely person that involved using 12k gold fill wire. 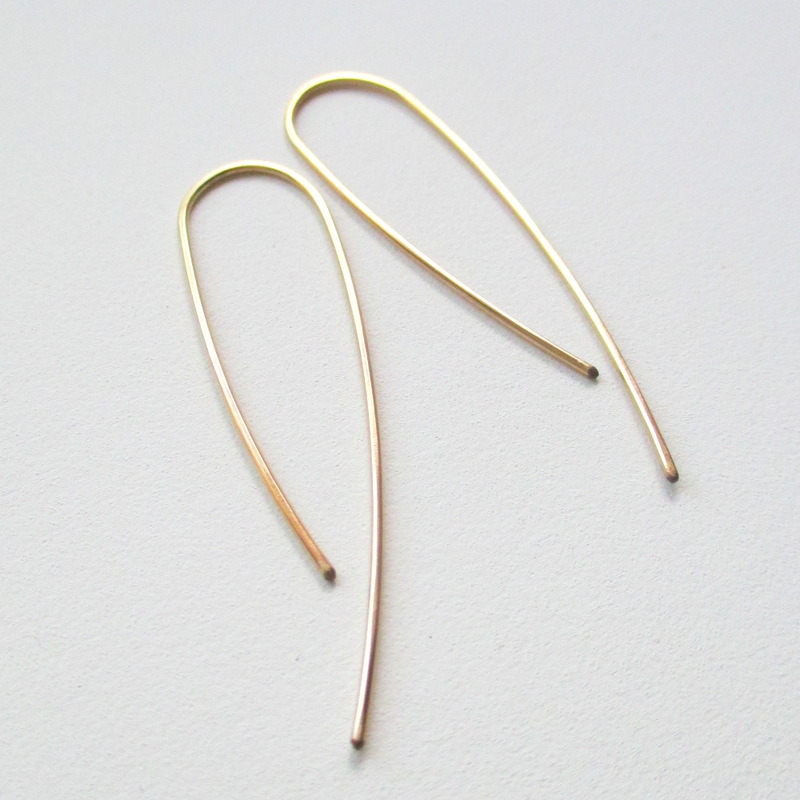 Gold fill is more durable than gold plate – the gold is actually bonded with a base metal (usually brass). So it doesn’t ‘flake’ like gold plating can. 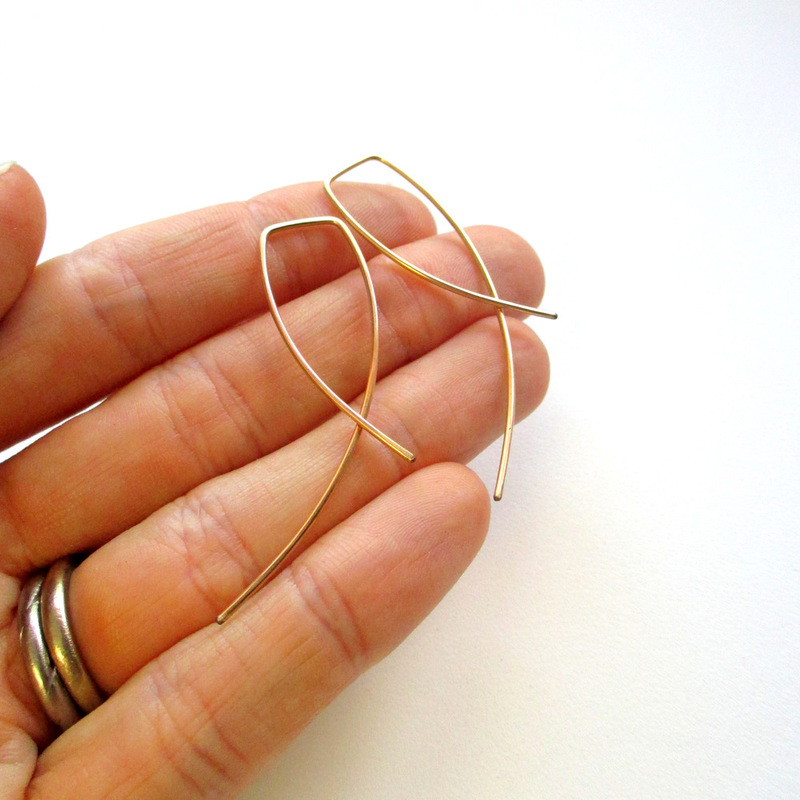 I had some wire left over… and decided to make a few pairs of Urban Eco Earrings with it! This week – I’ve made them available for purchase. There are 3 designs – each is one-of-a-kind. 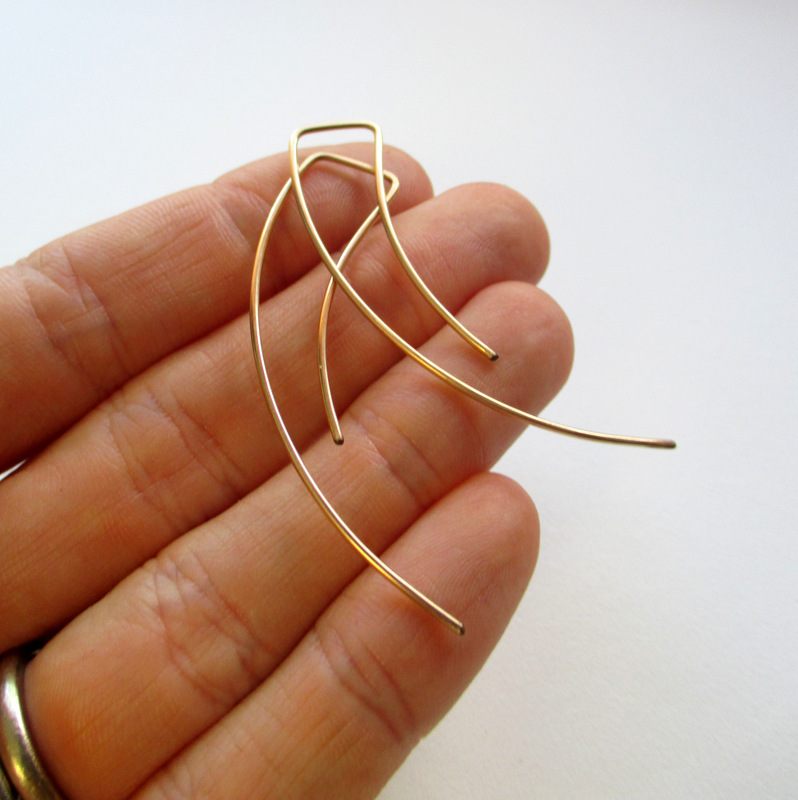 I don’t have any more of the gold fill wire, and no plans for now to buy any more in future. 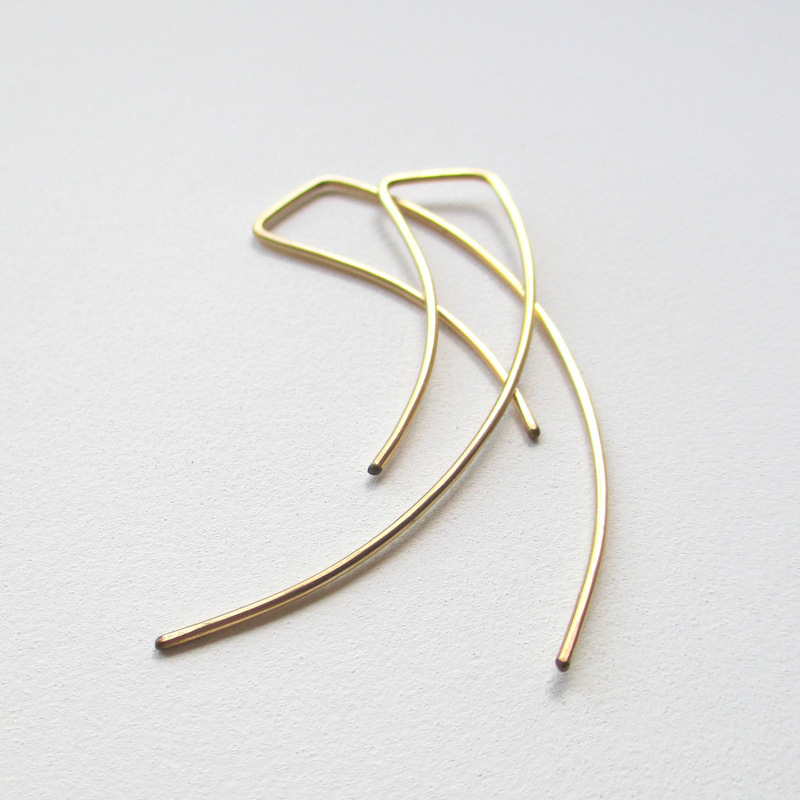 The Streamlined pair has already sold – but the Swoop and Entwined pairs are still available. 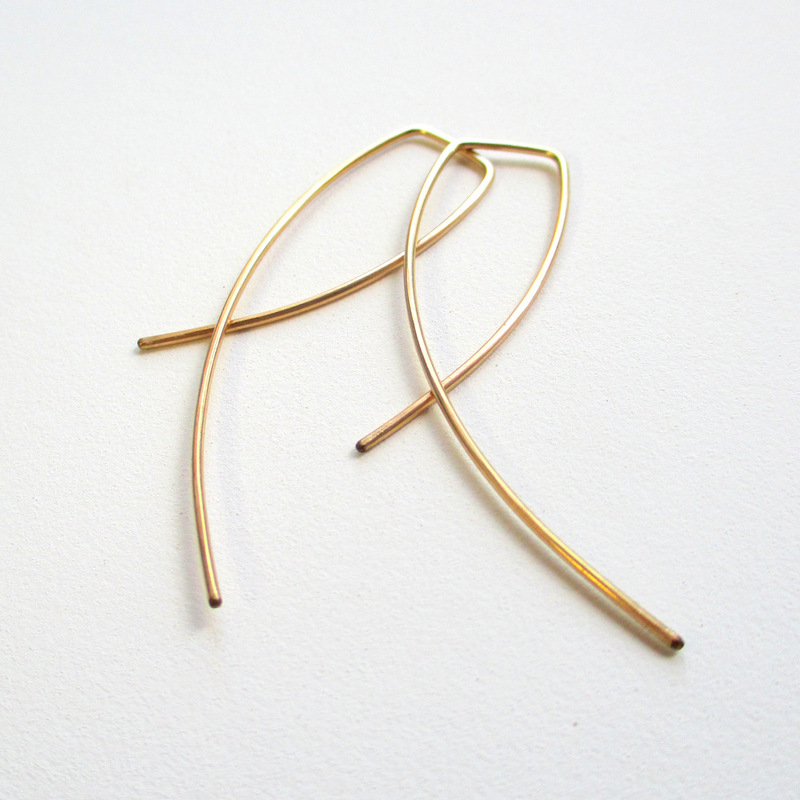 So, if you want one of the two pairs left… get on over to FB asap!